Adjust height of monitors on pole in 1″ increments. Staxx™, is a completely configurable pole based system. 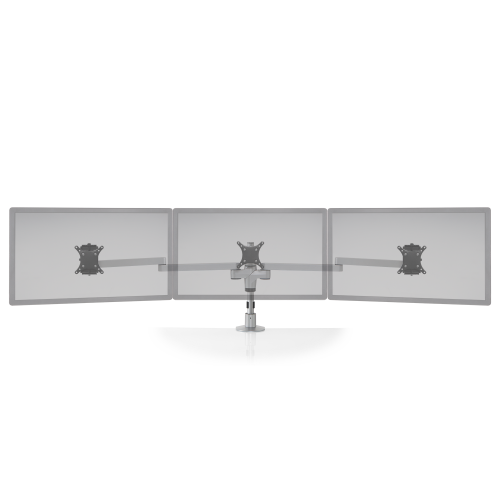 Once your system is locked into place at the desired height using the new anti-rotation clip and collar, a single modular component can support anywhere from one tilter head to several different combinations of arms and up to six monitors.